Building strong “digital citizens” does not begin with a smartphone contract. You (nervously) just gave your teen his first smartphone. Now you are on a strategic mission to build a responsible “digital citizen,” although you’re not exactly sure what that means or how to really accomplish this goal. You have done your homework and have decided to meet on neutral ground with a well-thought-out plan to ensure a safe, positive phone experience for all: a smartphone contract. 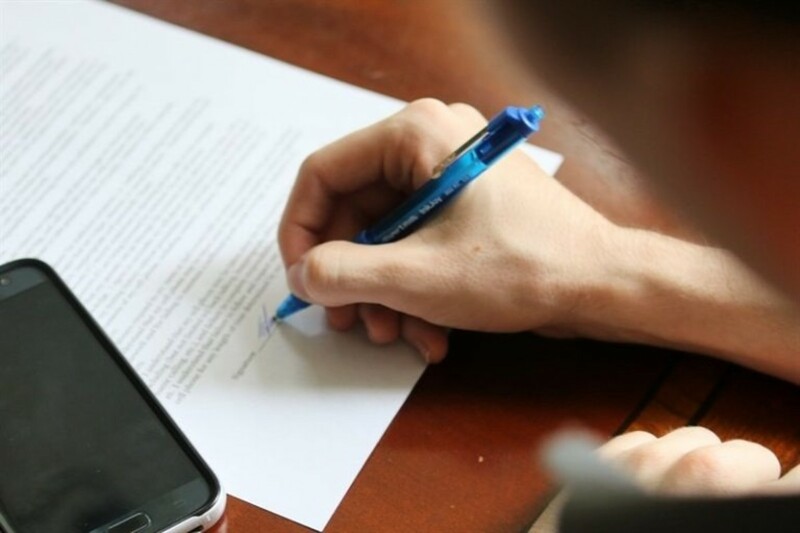 Like any rite of passage, the signing of this important document by you and your teen will prove their maturity and your responsibility as a good “digital parent.” The contract seems to be the perfect solution to increase the understanding and seriousness of smartphone ownership, plus it will build good habits, character and responsibility in your teen. Your nerves are starting to calm down, this is a brilliant idea! 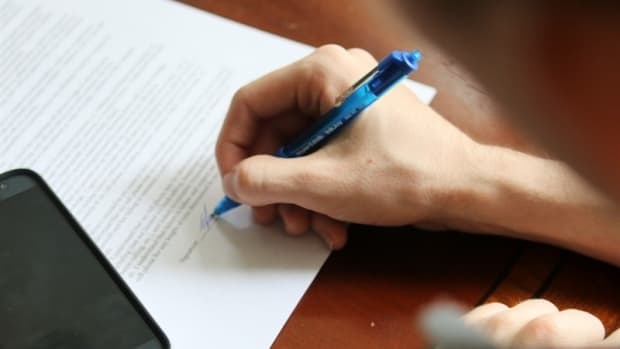 After trying this incredibly popular tool, many parents have discovered that the family smartphone contract is just not worth the paper it is printed on, nor is it worth the high hopes and emotional energy invested in it. Building good “digital citizens” does not begin with a smartphone contract. So, before you print off that contract and call your teen off the video game or away from Snapchat to sign it, you may want to read on. Before we dive in, let’s state the obvious: the fact that we are allowing our children to use a tech tool that is questionable enough to require them to sign a written contract should raise a huge “parent” red flag! Some will even spend hours writing “legal briefs” to negotiate their position. You will be impressed, but don’t give in to that underdeveloped frontal cortex! Simply smile, and encourage them to pursue a law career instead. Your brain is mature, theirs is not. 2) You can’t trust them–and that’s okay. Most tweens will be eager to blindly sign the smartphone contract so they can get their hands on the prize, but they will not follow it. Teens not only think they are smarter than their parents, but, while the ink is still wet, they will be calculating the loopholes. Remember, it is their job right now to test the boundaries, bend the rules, take risks, seek novelty, enjoy low-effort/high-reward activities, and have fun at all costs. Would you really trust them with the keys to your shiny new sports car because they signed a contract not to go over the speed limit? Your car insurance company doesn’t and neither should you! 4) Teens are not your equal; you are the parent. A contract implies that both parties have an equal say over the terms and there will be compromise on both sides. Your teen will mistakenly think that they are your equal if you give her a contract and then begin the negotiation process; they may even think that because they know more than you about how to operate the phone, they can renegotiate the contract at any time. 5) A phone contract may damage your relationship with your teen. Your teens’ greatest need is to be unconditionally loved by their family, and the very nature of a contract may make them feel like they are an outsider (you against them). Family conflict increases when contracts are broken, and the rules are not clear, concise or enforced consistently. Focus on your child developing manners, and learning empathy and responsibility in real life first, before phone ownership. 6) Remember how well those chore charts worked? If you are still convinced that your smartphone contract will work, let’s talk about that chore chart from years ago. How did that work out? If you are like many families, that well-crafted chore chart is under a magnet on the fridge behind the pizza take-out menu (at least that’s where ours is). It got used for almost a week and then it lost all of its power. This will happen to your cell phone contract, too. You can’t expect your children to follow a phone contract when they can’t consistently follow simple directions to floss their teeth, unload the dishwasher or empty the litter box without your constant prompting. 7) Smartphone contracts are impossible to enforce. In a recent survey of teen drivers (1), more than 80 percent admitted to using their smartphones while driving. I’m pretty certain that a clause to not text and drive is in every teen smartphone contract, yet they do it anyway. Let’s face it, most parents have no idea what their kids are doing on their phone or social media for eight hours a day and would admit they are unable to track all cell phone activity. The burden generally falls on the parent to enforce and continually check if the agreed upon terms of the contract are being followed. Do you really have time for that? In reality, how will you enforce the contract? A lot can go wrong. And quickly. 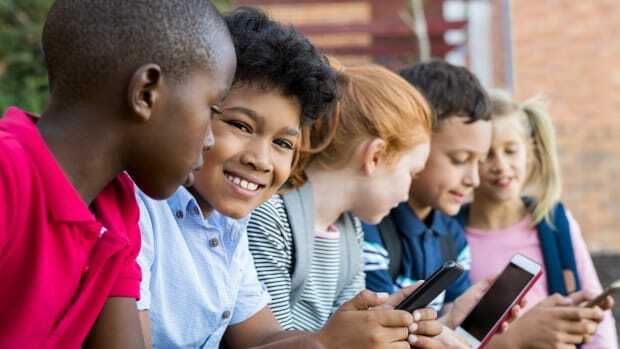 Care enough to put the brakes on for them and delay the use of smartphones and social media, as they will have the rest of their life (with a more fully developed frontal cortex) to use them. 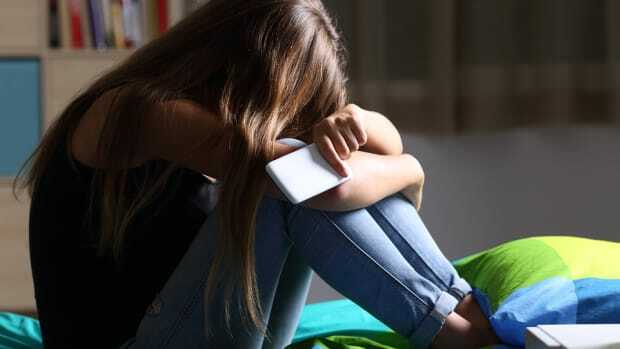 Again, an active digital life is a surefire way to create more stress and anxiety in your child’s life, and consider what your child is giving up and compromising on by using the phone for hours a day. I often share this story from my own experience; after my oldest child became addicted to video games, the rule for our remaining three children became no smartphones or social media until age 18. My daughter did just fine going through high school with a basic phone and my youngest two sons don’t have any type of phone yet. Spend more non-screen time with them. Plan fun family time together and enjoy the quiet, together times. 24/7 access to smartphones will further compromise the already limited time with your kids, while they are under your roof. Time on smartphones and social media is an isolating activity and does not encourage more time together as a family. Remember, you set the “tone” for phone use in your home. They are watching you and your smartphone use as well. Give them a chance to grow up and fine tune real-life social skills that will prepare them better for the world ahead. Developing critical life skills doesn’t happen magically nor do they happen on a smartphone. Life skills come with a lot of hard work, grit, self-discipline and determination. They must be learned and practiced (and certainly don’t include four pages of instructions and terms on how to stay safe). Start with a basic phone to see how they do with text and time limits. Many mental health professionals are suggesting, as we are at Families Managing Media, that basic cell phones are a better choice for teens. Michael Rubin, a San Francisco Bay area psychotherapist who has worked with teens for more than 19 years, recommends that teens have a basic cell phone, not a smartphone. (2) Also, consider the role of the camera on a phone. Photos are the cause of many social media blunders and problems; this may be an option your teen can live without. Establish clear, enforceable RULES with consequences once your child gets a phone. Setting phone rules written by loving parents who care enough to set limits and healthy boundaries will be a much better choice than a contract that is negotiated by children and makes them feel that they are your equal and in charge. Simply write down the rules (view sample here), and smile when you hand them to your teen. Explain that this is a new day. Let them respectfully give their opinion, thank them for sharing bits of their budding wisdom, but don’t argue with them; just keep smiling! They don’t like the rules? Then they are not quite ready for a smartphone. Again, a basic phone is perfect for most teens. The idea that a “magical” smartphone contract will protect your kids and teach them responsibility is a myth. 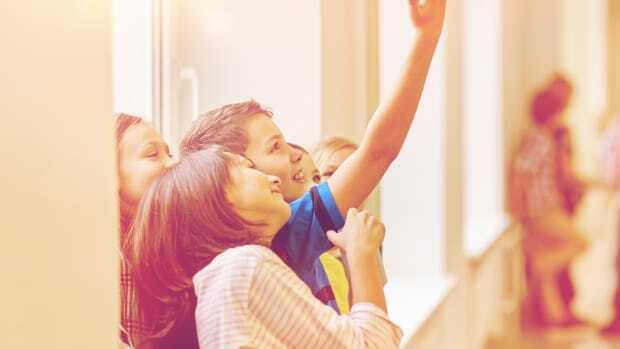 These powerful devices, although they are a great adult tool, are designed to capture our kids’ attention, their time, their innocence and, unfortunately, their childhoods. Parents, keep in mind that you are in charge! You know the added responsibilities and stress that a phone brings to your family, so it’s time to rethink the phone decision completely. Stop worrying over raising good “digital citizens” and focus on raising good kids first; you won’t need a contract for that! Melanie Hempe is the founder ofFamilies Managing Media. She has coached hundreds of families on the effects of screen media use and has helped them achieve a healthier, more balanced media life. With a nursing degree from Emory University, Melanie draws upon her medical background to demystify the questions of why technology has such a strong grip on our kids and why it is replacing normal childhood activities. 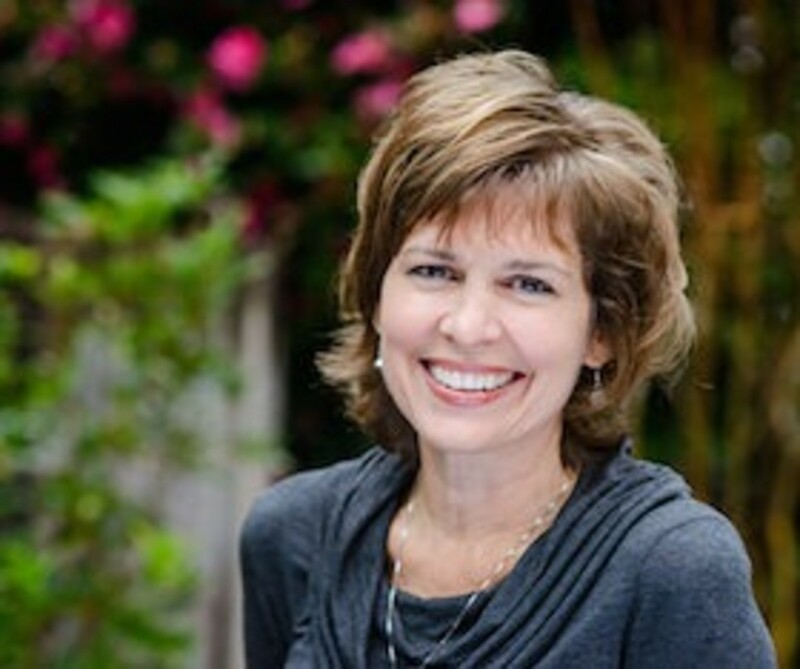 She offers busy parents easy-to-follow scientific information and practical solutions for children of all ages, as she stresses the importance of REAL life connections in a digital world. The study reveals that this generation of teenagers—born right at the cusp of smartphone mania—are the ones really suffering. Is "13 Reasons Why" To Blame For Teens' Deaths? 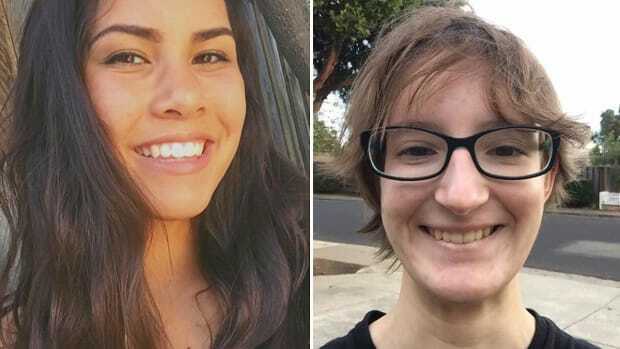 The recent news that 2 California teens committed suicide after watching the Netflix series"13 Reasons Why" comes on the heels of the announcement that the series will be renewed for a 2nd season.